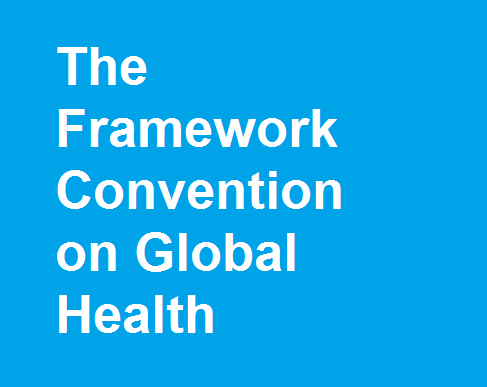 The absence of a clear and committed choice of a host for the Framework Convention on Global Health (FCGH) weakens the instrument. It sends a confused and uncertain message to the global health community. The World Health Organization (WHO) should not only participate but also act as a leading authority. This would mutually benefit the FCGH and WHO by realizing the former and strengthening the latter, whose reputation has been tarnished, again recently by the Ebola outbreak response. Nonetheless, the Organization, despite identified challenges, offers a unique legitimacy stemming from its constitutional mandate and its limited normative experience. Further, other potential institutions, which provide a legal alternative, appear less suitable for the instrument’s ambition. Though taking on this project presents some risk of failure, WHO must take advantage of the reform context to learn from its difficulties and engage in the development of this instrument, a role that could reinforce its credibility as a leading global health authority.